Do you often feel frustrated at work or think that your hard work isn’t being recognized with praise or a promotion? The problem might not be the work you’re producing—it could be your attitude. 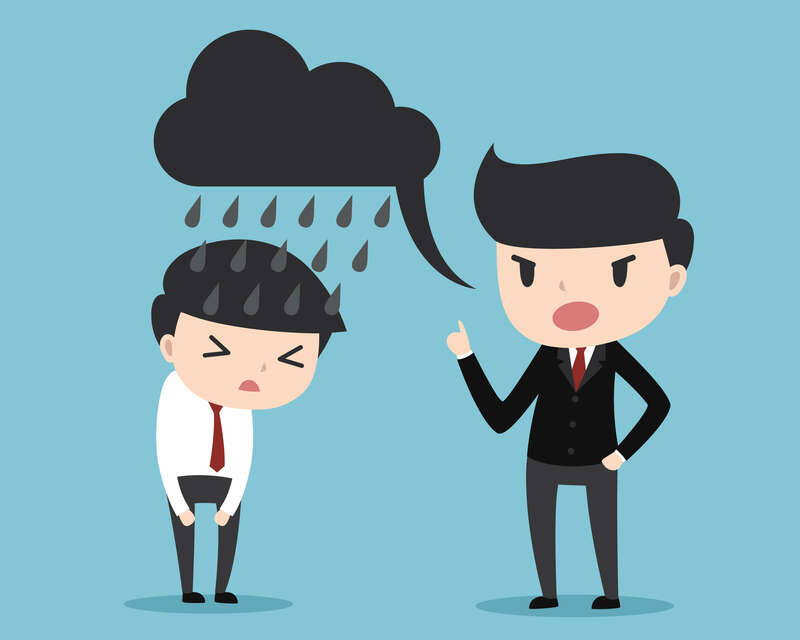 Many employees don’t realize the power their attitude has in the office and inadvertently self-sabotage with negativity. Are you falling trap to any of these common negative behaviors? When something goes wrong, it can seem easier to make an excuse or blame someone else, but doing so only adds to negativity at work. 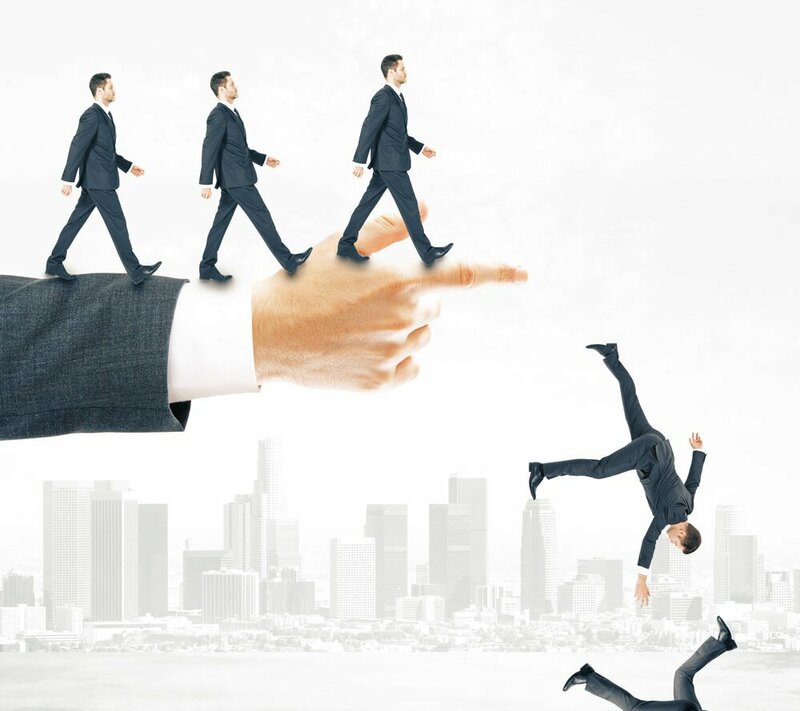 A boss who sees you constantly blaming others for mistakes and avoiding taking responsibility for your actions isn’t likely to want to give you more opportunities for responsibility or leadership. It can also alienate you from employees if they see you are quick to throw someone else under the bus. If you make a mistake, which will inevitably happen at some point in your career, be mature and own up to your failure. There might be short-term consequences, but in the long run, acknowledging your mistakes will be appreciated by your colleagues. Many employees, especially younger workers, tend to feel like they deserve praise or attention for simple behaviors. An attitude of entitlement can be toxic in a workplace environment because it often comes off as superiority and that the employee doesn’t have to do anything to be rewarded and praised. There is a fine line between being confident in your abilities and feeling like you are better than others and that you automatically deserve respect and praise. The truth is that no one at work owes you anything, especially your employer. Your company took a chance on you by hiring you, so it is up to employees to prove their worth and work to earn a paycheck. The anecdote to entitlement is gratitude. Managers are much more likely to respond positively to an employee who enjoys the work and is glad to be getting a good career opportunity. Instead of thinking about how you are better than your co-workers, use that confidence to think of ways you can use your skills to help others and better the work of the team. We’re taught from an early age to be polite and respectful, but for some employees that transfers into staying silent in the office. Some employees, especially those that are new to the organization, are afraid to voice their opinion in case it is wrong or goes against the group. However, a manager will never be able to see your potential or know what you are capable of if you don’t speak up. Even worse, your silence could be misconstrued as not caring about the work, which can create an aura of superiority and ambivalence. Be confident in your voice and in your opinions. You were hired by the organization for a reason, and you are invited into meetings not to sit silently or agree with everything that is said, but rather to bring a new perspective and share your thoughts. Speaking up in a respectful manner shows your leaders and colleagues what you can offer and is more likely to help you get better projects and promotions. It happens in offices around the world and may seem harmless, but office gossip can be distracting and detrimental to the good of the entire organization. Talking about others negatively, whether what you are saying is true or not, can quickly cause conflict and division among co-workers. When co-workers know you share gossip, it harms relationships and can hurt the overall creativity and collaboration of an organization. Instead, focus on speaking positively about your colleagues, both in front of them and to others. Sharing things they did well boosts morale and can foster an atmosphere of cohesiveness and inclusion in the workplace. Your co-workers will recognize your positive attitude and are more likely to turn to you as a leader in the office. You don’t have to be a social butterfly at work, but making an effort to network and connect with your colleagues can make a huge difference. Not everyone will be best friends with their co-workers, which is fine, but taking the time to be polite and chat for even just a few minutes a day doesn’t go unnoticed. If you are constantly turning down lunch invitations and coming across as stand-offish, you aren’t likely to be included in other office gatherings and could miss out on career advancement opportunities. Staying isolated and silent kills collaboration and communication and is unlikely to help you get a promotion or any kind of office leadership experience. Most people don’t unknowingly snub their co-workers—it often happens when you’re trying to meet a deadline or working through a to-do list without taking a break. If you’re busy, simply take a moment to explain your situation. If you find yourself falling into this trap, make a point to socialize and reach out to colleagues on a regular basis. You can even put it in your schedule or on your list so it feels like another productive task to accomplish. Negative behaviors don’t have to spell the end of your career. The first step is to realize that what you are doing could be holding you back, and then to take the necessary steps to turn your negativity into something positive. With a few adjustments, you can turn any negative action into a positive atmosphere around the office.